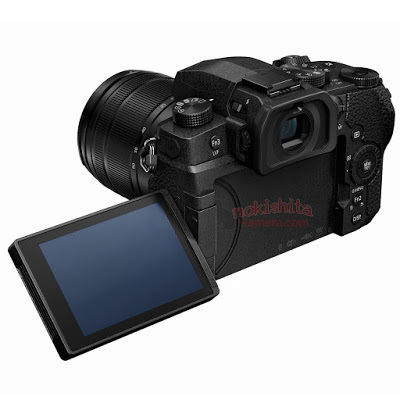 Here are several first images of the upcoming Panasonic MFT camera, leaked at the Nokishita-Camera. 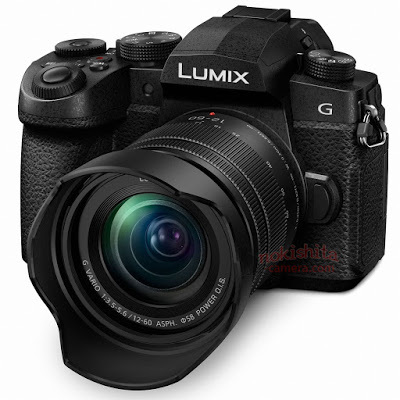 It is expected to be the new Panasonic G85 successor to be announced in early April. 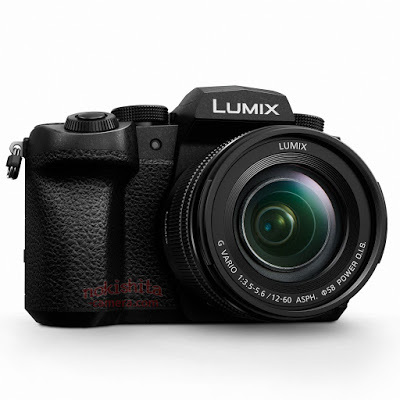 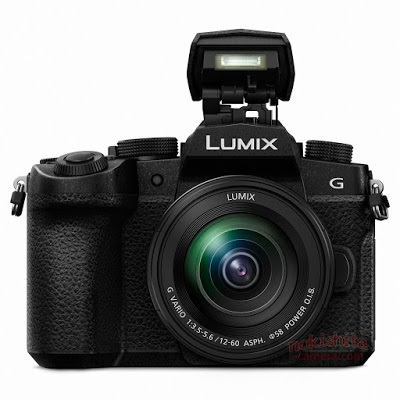 The current Panasonic LUMIX DMC-G85 was officially announced in September 2016. 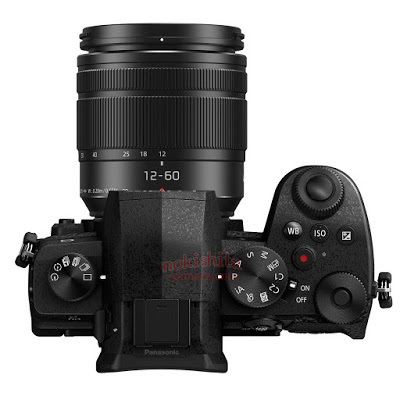 It is time for being updated.